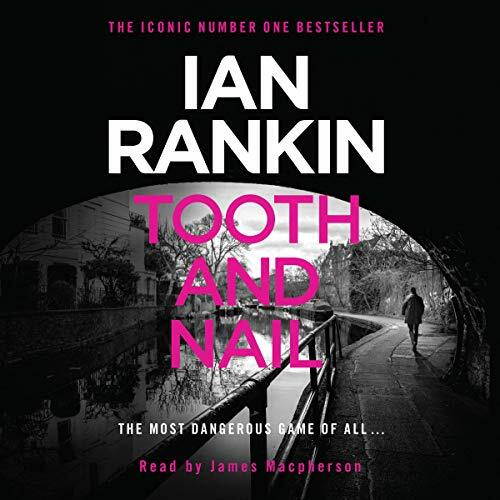 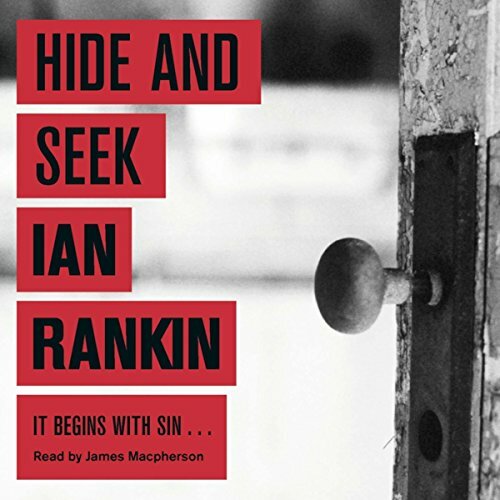 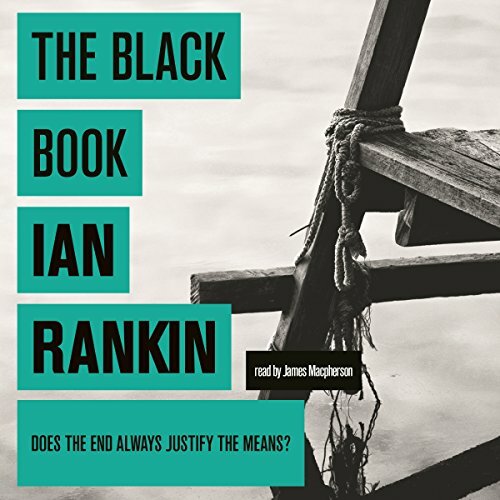 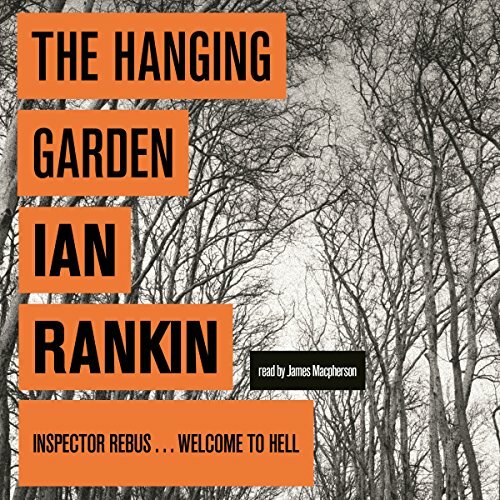 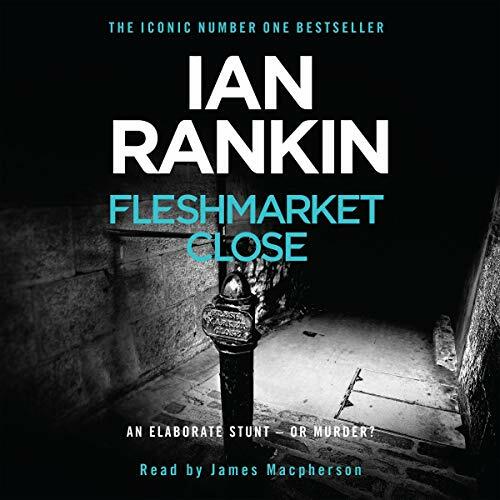 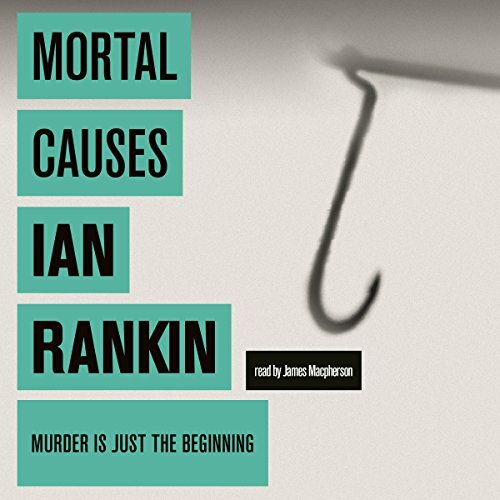 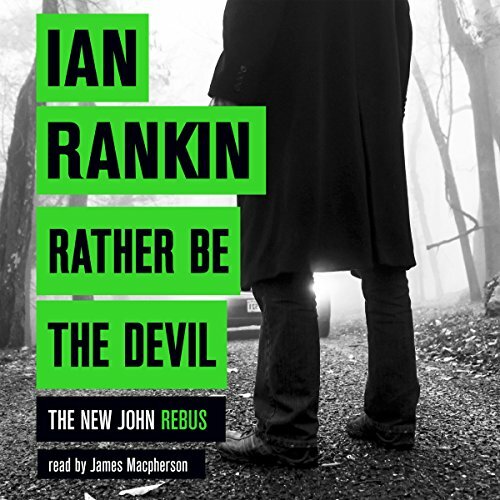 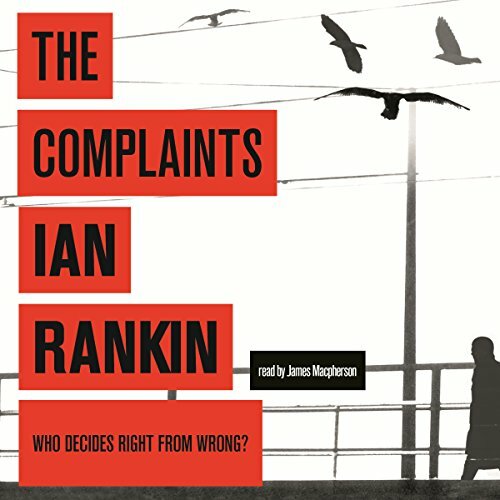 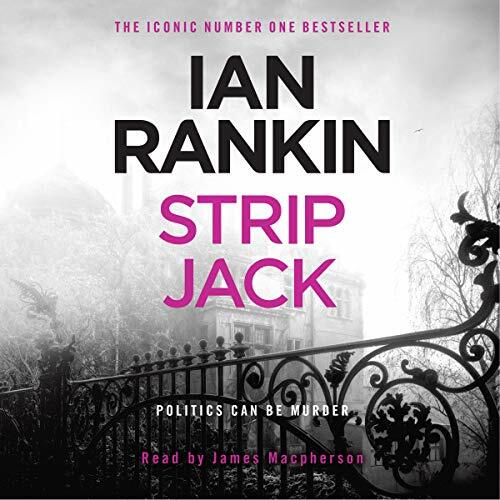 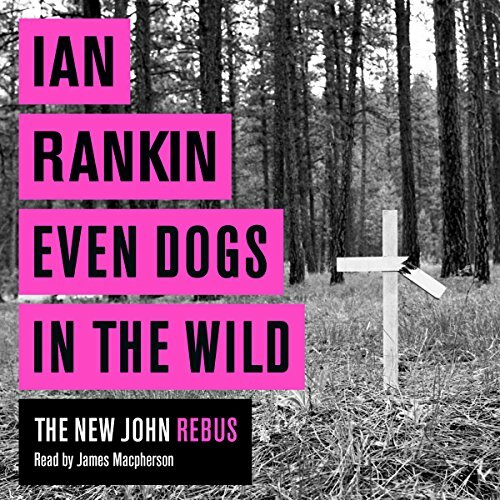 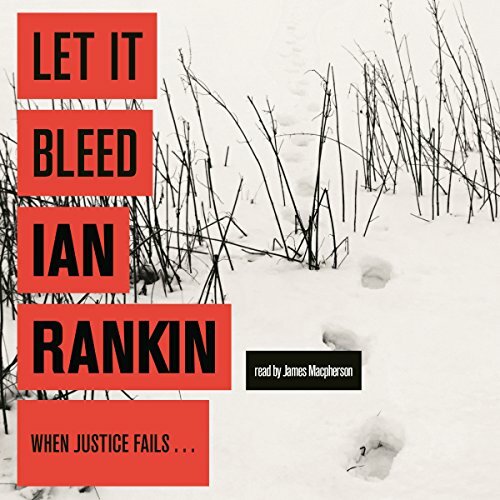 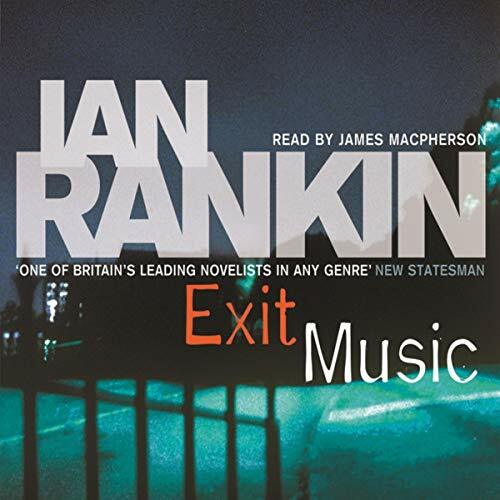 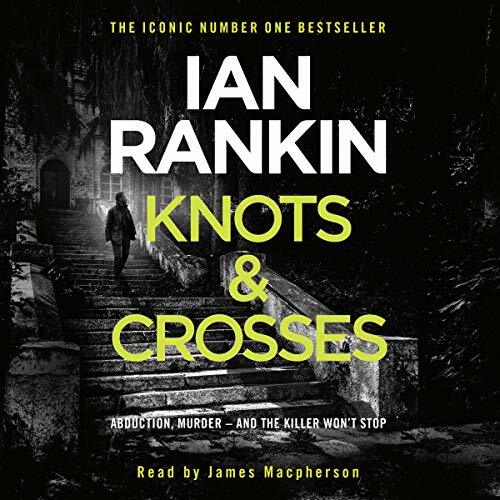 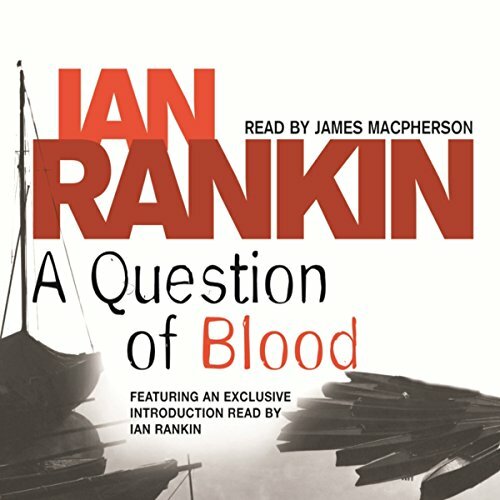 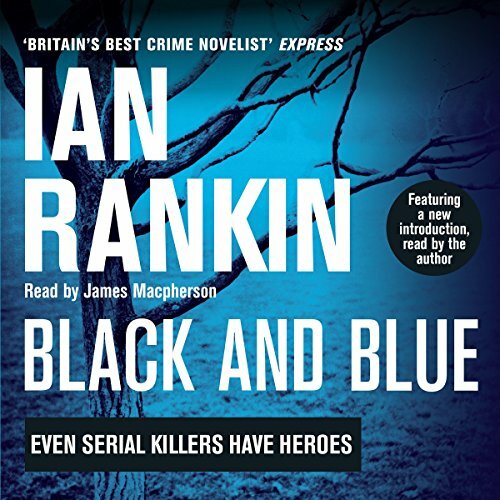 Showing results by author "Ian Rankin"
It is August in Edinburgh and the Festival is in full swing... A brutally tortured body is discovered in one of the city's ancient subterranean streets and marks on the corpse cause Rebus to suspect the involvement of sectarian activists. 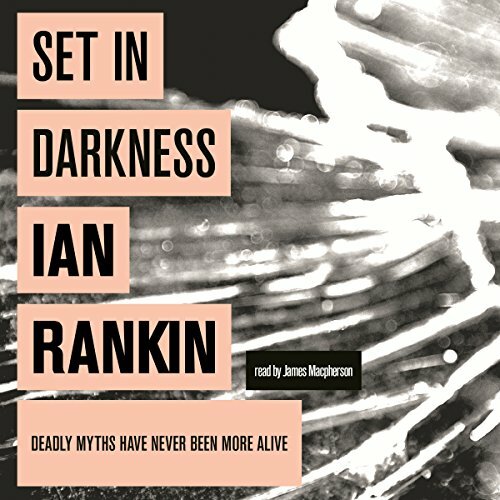 The prospect of a terrorist atrocity in a city heaving with tourists is almost unthinkable. 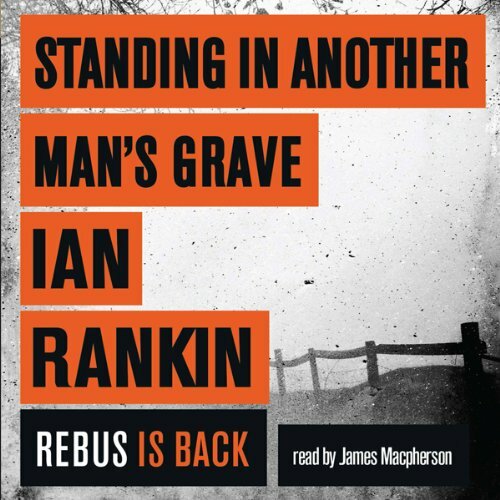 When the victim turns out to be the son of a notorious gangster, Rebus realises he is sitting atop a volcano of mayhem - and it's just about to erupt. 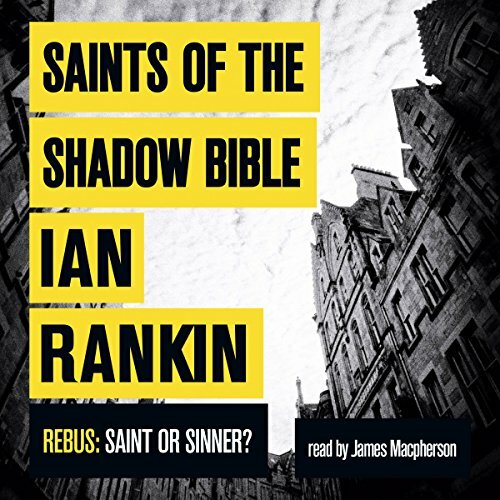 DI Rebus is buried under a pile of paperwork but an escalating dispute between the upstart Tommy Telford and Big Ger Cafferty's gang gives Rebus an escape clause. 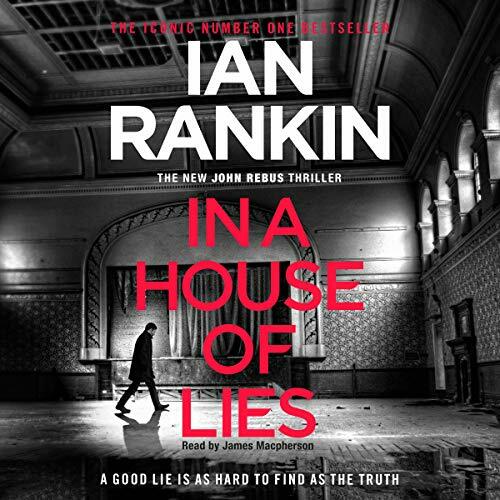 Telford is known to have close links with a Chechen gangster bringing refugees into Britain as prostitutes. 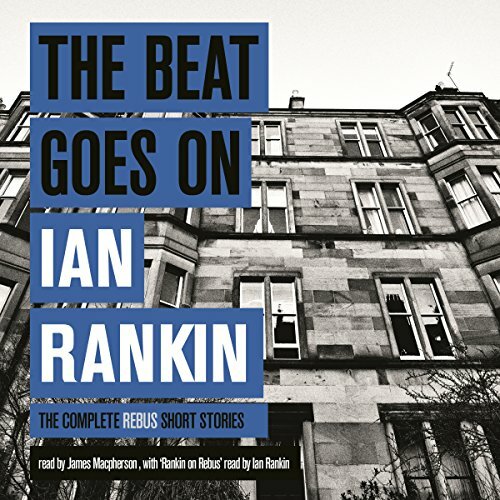 When Rebus takes under his wing a distraught Bosnian call girl, it gives him a personal reason to make sure Telford goes back to Paisley and pronto.